It's easy to change your username on your Kid Power Band! 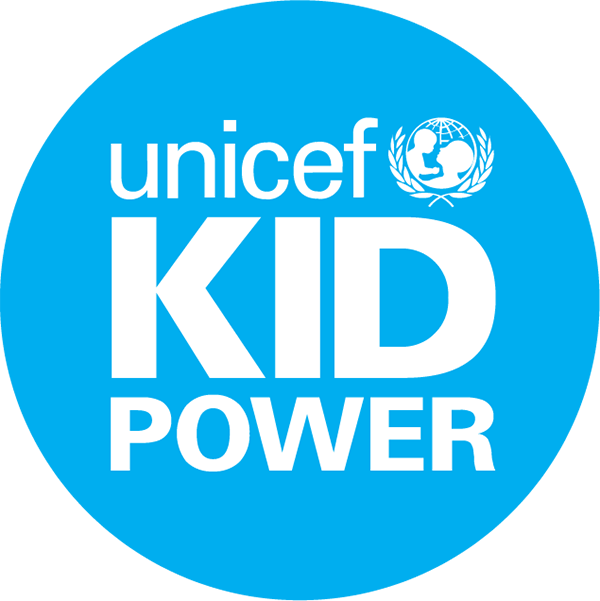 Just update your username in the Kid Power App and then sync your Kid Power Band and VIOLA! Log into the account you want to change the name on. Tap on the avatar in the bottom left of the main page*. From the Profile page tap the edit icon, then tap on the edit icon again in your username field. Update your username as needed and then tap Save. Sync your band to see your changes! *If you don't yet see your avatar in the bottom left of your main page, see this article.